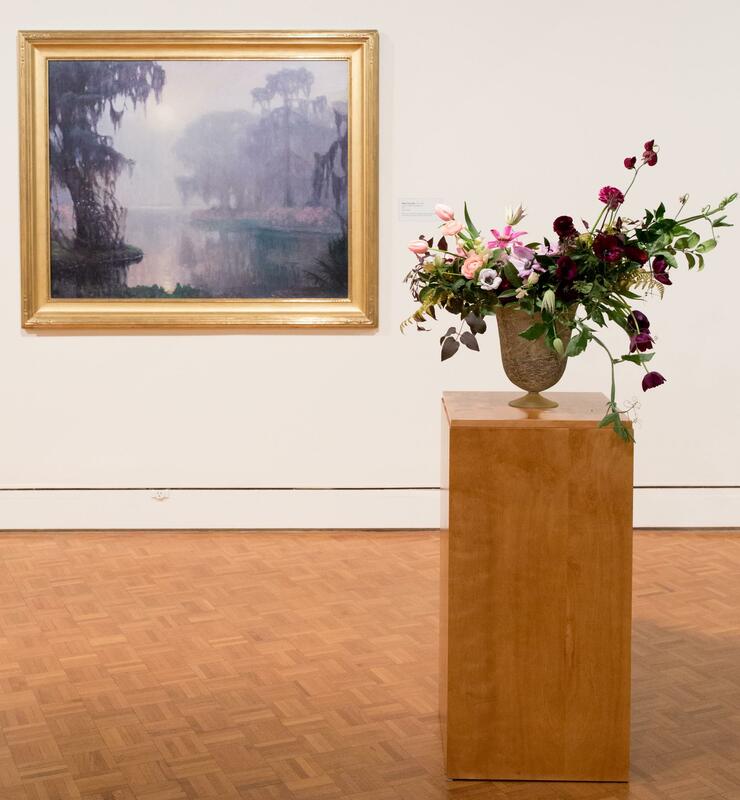 Local floral designers and garden enthusiasts will interpret works of art, creating imaginative displays that celebrate the GCMA permanent collection. The weekend event features special guest speaker Kiana Underwood of Tulipina on Friday, May 3, a drop-in Bouquet-to-Go workshop, an Ikebana demonstration, and free admission both Saturday and Sunday! 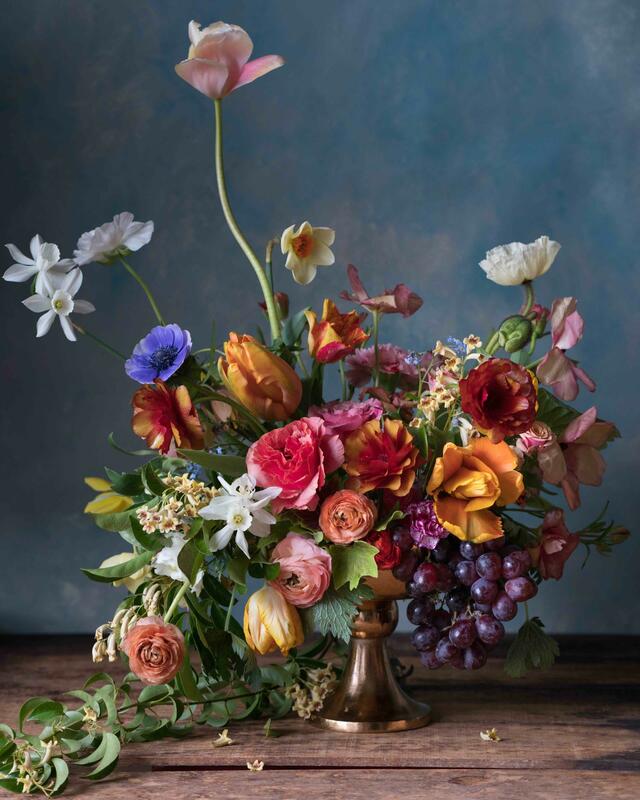 Work with fresh flowers and local floral designers to create a beautiful spring bouquet for your home in less than 30 minutes. All "Sundays at 2" programs are presented by Duke Energy. 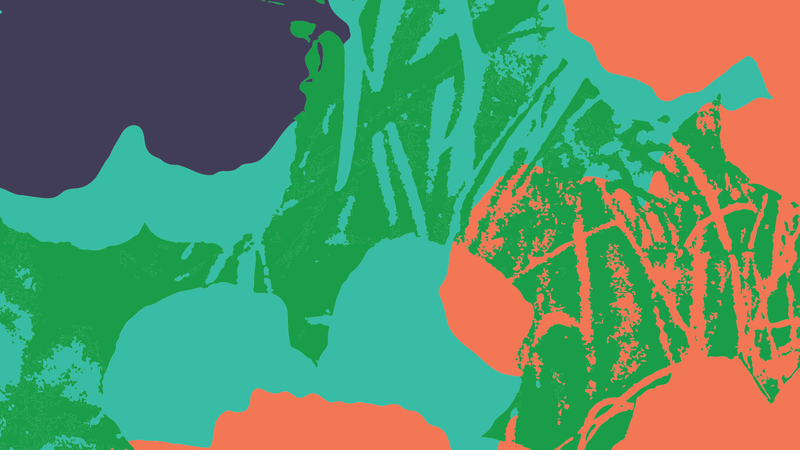 Are you interested in the Fine Art + Flora Weekend and other upcoming events at GCMA? Sign up to receive email newsletters about all future GCMA events. Copyright ©2019 Greenville County Museum of Art. All rights reserved.